How do I stay on track when I travel, go on vacation, or on holiday?? I get this question A LOT! It’s a tricky one because it’s so dependent on the context, your itinerary/plans, and who you’re with. Buttttt there’s some BIG things I do to stay on track while I’m out of my regular routine and I want to share them with you! 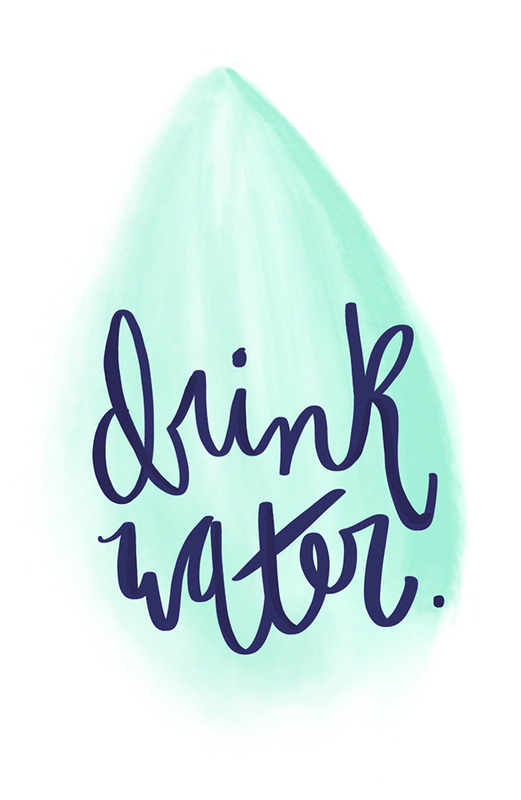 Drink lots of water. Right when you wake up, have a huge glass of water. Carry a water bottle with you during the day to make sure you’re hydrated. Go for a jog, do a circuit of bodyweight exercises, or plan to get a lot of walking in! Focus on eating lean protein and veggies for the majority of the time.. but also allow some indulgences and treats. it is vacation afterall! Make a game plan. If you’re eating out a lot, check out the menu and pick meals that align with your goals! Try not to snack between meals and eat only until you’re 80% full. Stick to 2-3 meals and try to avoid mindless snacking, especially at night! 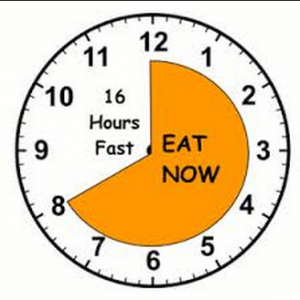 Practice IF (intermittent fasting) and plan to stick to a certain eating window that works for you! Ex: only drink water or coffee until 12pm, eat and drink 12pm-8pm, don’t eat/drink anything until the following day at 12pm. If you know you’re going to have a heavy or large meal later in the day, eat less in the morning/afternoon. It’s all about total calories for the day. Make a pact with a friend or family member that you’re with to make good decisions. Help keep each other accountable. The biggest thing to remember is that vacation is a time to enjoy and be grateful, present, and happy! You will jump right back on track when you return to your regular schedule and routine. These are the times where you make memories, so try not to stress to much about calories/macros/eating that extra bite(s). Moderation is key. Happiness is key. It’s all good, just gotta practice BALANCE and hop back into your healthy habits when you return! What type of cardio should you do!? This is a question I receive a lot.. and my answer is always... "you should perform the types of cardio YOU like to do!" Cardio should be enjoyable and should provide you with a feeling of accomplishment and a post-workout adrenaline rush! That said, I suggest not doing the SAME exact type of cardio every time you are required to do it. Your body is smart and very adaptable, and if you only run on the treadmill for your designated cardio session, over time you will get better and more efficient at it, and your body will use less energy and burn less calories as a result. It is optimal to always change up your routine in the gym to prevent plateau! I suggest incorporating a mixture of HIIT and steady state cardio sessions, depending on your goals. If you have more specific questions about your cardio regimen, shoot me a message and I can make some suggestions. For now, check out the pros and cons about High Intensity Interval Training and Steady State cardio below! An interval based training that uses a specific work/recovery ratio (ex: 30 seconds maximum effort sprint, 90 second rest) that oscillates between higher heart rate (90-100% intensity) and then recovery heart rate (50-60% intensity). Sessions are more focused and only 10-20 minutes due to its intensity. HIIT encourages maximum oxygen intake, which leads to a spike in your metabolism and a higher EPOC (excess post oxygen consumption - see chart below), allowing you to burn more calories after your workout is complete than in a traditional cardio session. HIIT also improves your speed, agility, aerobic and anaerobic endurance, while contributing greatly to changes in your body composition and physique. Your body will need more time to recover from HIIT, so you should not perform this type of training more than 3 times a week. It may not be best for those who don't have the endurance, speed, experience, or proper mobility. Any prolonged session of medium-intensity cardio where heart rate remains steady. You will develop your cardiovascular endurance, burn calories, and develop a gym routine. This form of cardio attempts to keep the body in the "fat burning zone," at around 65-75% of max heart rate, which promotes faster recovery and increased blood flow to your muscles. It is a progression from being completely sedentary, and encourages the development of active habits for beginner athletes. Longer sessions can become monotonous and boring. The "fat burning zone,” 65-75% of maximum heart rate, often ends up turning into a "muscular breakdown zone." Performing solely steady state cardio will most likely cause plateaus in weight loss. As the two charts above point out, HIIT is optimal to achieve a much larger and longer fat-burning zone (EPOC as seen in chart 1 and the blue area in Chart 2) after your workout is complete. Personally, I love HIIT because it's not boring, it's fast, efficient, and makes me feel extremely accomplished in a short amount of time. My favorite types of HIIT are treadmill sprints (12mphs for 30 seconds, jump to the sides of the treadmill and rest for 90 seconds), as well as stairmaster sprints (level 15 for 30 seconds, level 8 for 90 seconds). I do mix in occasional steady state cardio sessions, but it depends on YOU and YOUR GOALS. Each person will require a different mixture of the two, so please send me a message if you want me to make a suggestion for you!